North Korean leadership activity in January 2016 unsurprisingly included significant attention to the country’s fourth nuclear test, conducted on January 6. 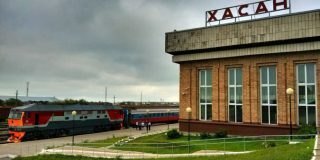 In addition to the focus on the nuclear test (which constituted the majority of military and political events) the regime leadership continued its public emphasis on economic development. Together, the interest in nuclear and economic affairs form the regime’s Byungjin Line – the policy of simultaneous nuclear and economic development – believed to be supplanting the Songun (Military-First) policy of Kim Jong Il’s reign. 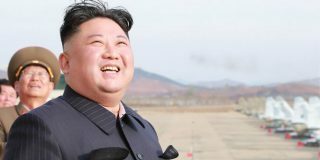 Kim Jong Un appeared in public a total of 10 times in January 2016. The majority (at least 60 percent) of his appearances were in the capital Pyongyang. Half of his appearances were military-related (most of which concerned the nuclear test), 30 percent were economic and 30 percent political. Undoubtedly, the most attention-grabbing development in January concerning North Korea was the country’s fourth test of a nuclear device on January 6 at the Punggye-ri Nuclear Test Site. The same day, North Korea proclaimed that they had successfully detonated a hydrogen bomb. Emphasis on the nuclear test is just one half of Kim’s activity reflecting the Byungjin Line – the other half, of course, being economic development. Three of Kim’s 10 public appearances in January – 30 percent – were economic in nature. In every month since and including August 2015, 30 percent or more of Kim’s appearances have been related to the economy, peaking at 60 percent in September. Kim’s attention on economics – at least within his public appearances – has increased considerably since his succession as Supreme Leader in December 2011. In 2012 and 2013, only 10 and 8 percent of his appearances were economic in nature, respectively. But Kim’s economy-related appearances reached 19 percent in 2014 and 34 percent in 2015. Furthermore, Kim recently emphasized economic development in his 2016 New Year’s Address. One potential reason for this increased concern with the domestic economy is maintenance of the regime’s control over the country and population. Several times in recent months, Kim Jong Un and Pyongyang’s state-run media have emphasized economic development for the well-being and comfort of the people. While people in North Korea may not be entirely satisfied with their situation, they may be discouraged from taking the risk of defying the regime if they at least can be persuaded that the regime is making some efforts to improve the domestic economic situation. At least one and potentially two high-level posts saw changes in January. 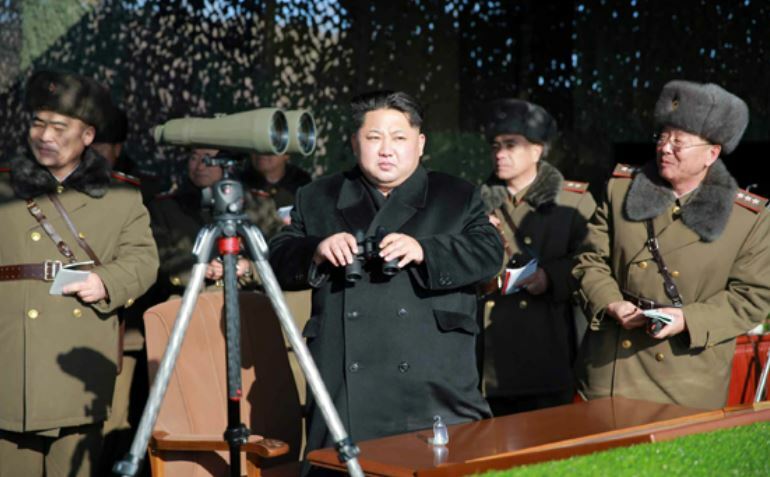 The Korean language version of a January 5 Rodong Sinmun report on an artillery contest revealed Rim Kwang Il’s assumption of the post of director of the KPA General Staff Operations Bureau. Meanwhile, there has been much speculation that Kim Yong Chol – director of the Reconnaissance General Bureau – has succeeded to the post of director of the United Front Department, which was left vacant by the death of Kim Yang Gon on December 29. Sometime since April 2015, Kim Chun Sam was replaced by Rim Kwang Il as director of the KPA General Staff Operations Bureau (GSOB) and first vice chief of the KPA General Staff. Rim is currently a lieutenant general (two-star) in the KPA. His first known appearance in state media was in February 2013. 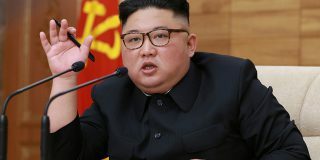 He has appeared at least 17 times total, including accompanying Kim Jong Un at military drills and inspections and as a member of the funeral committees for Ri Ul Sol and Kim Yang Gon late last year. The posts of director of the KPA GSOB and first vice chief of the General Staff are almost always held concurrently by the same officer and are among the most important positions in the KPA. The GSOB is responsible for the day-to-day management of most of the KPA’s major units and thus its director wields a great deal of influence over the military establishment. Rim’s predecessor, Kim Chun Sam, was appointed to the post in December 2014 and was last seen in April. 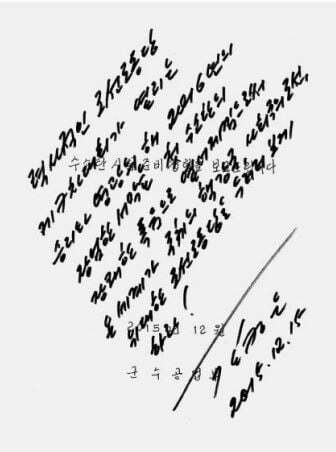 While still unconfirmed, it is probable that Kim Yong Chol has succeeded Kim Yang Gon as Pyongyang’s point man on inter-Korean relations and policy on South Korea. 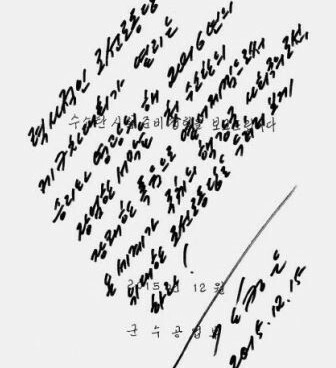 The Daily NK reported January 19 that Kim “has been transferred to this position although not officially appointed.” Additionally, South Korea’s Tongil News on January 21 cited an anonymous source as saying Kim Yong Chol had been appointed as the replacement for Kim Yang Gon. In early February, Kim appeared on Korean Central Television wearing civilian clothing and seated among party (as opposed to military) officials, indicating he has likely transferred to a party position. Kim Dong-yup, a researcher at the Institute for Far Eastern Studies, judged him to be a pragmatic strategist. 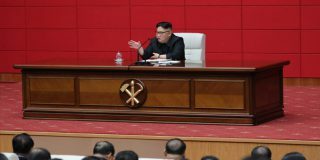 Three officials, including Kim Jong Un’s sister, recently made their first public appearances after several months absence. 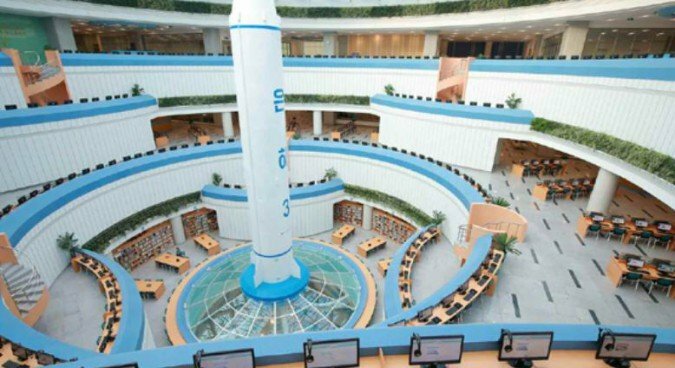 Typically, Pyongyang’s own state media is the primary – if not sole – source regarding the activity of regime elites. Thus, North Korean elites will occasionally disappear from our view for some time, only to return later with no explanation. Kim Yo Jong – Kim Jong Un’s younger sister – made her first public appearance in nearly three months on January 20, when she accompanied her brother to the Youth Movement Museum. 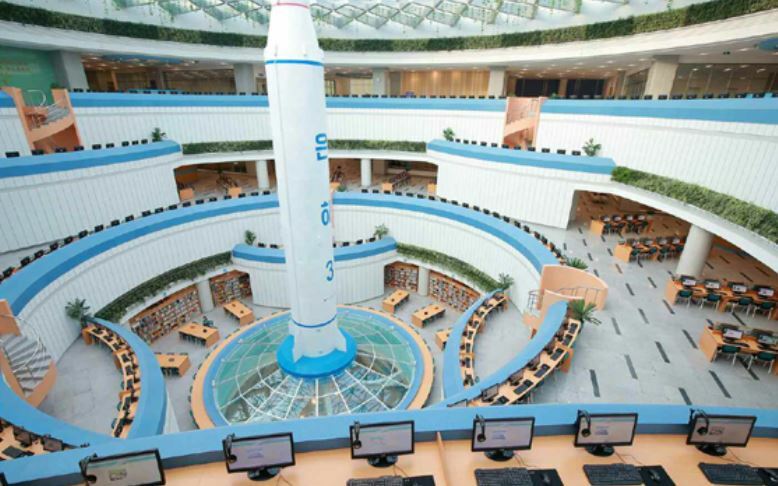 Her last appearance before this was on October 28, at the then-recently completed Sci-Tech Complex in Pyongyang. She appeared a second time in January, at the Kumkop (Gold Cup) General Foodstuff Factory for Sportspersons, in state media on January 23. An Jong Su, director of the WPK Light Industry Department, made two appearances in January, his first since February of last year. 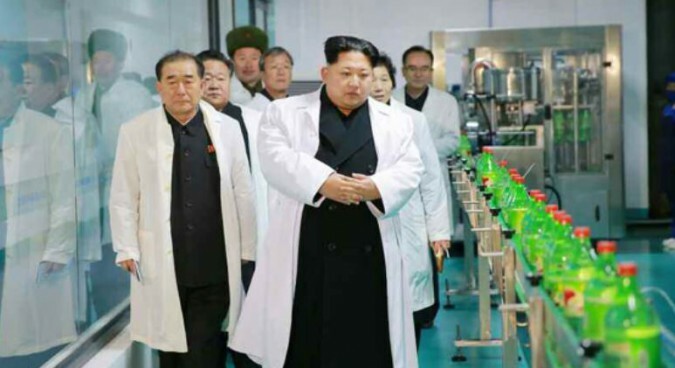 He accompanied Kim on visits to the Kumkop (Gold Cup) General Foodstuff Factory and Kim Jong Suk Pyongyang Textile Mill. 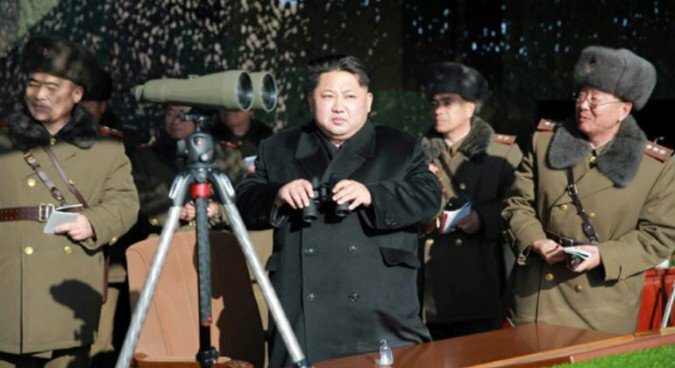 Jo Kyong Chol, commander of Military Security Command, made one appearance in January at a firing contest of KPA artillery units. This was his first state media appearance since July. Subscribe to read the remaining 1749 words of this article.